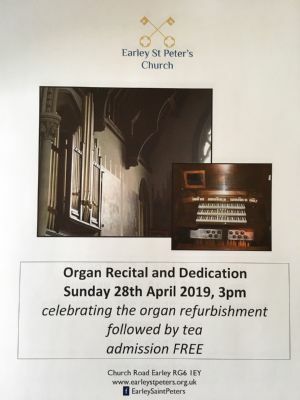 All are welcome to our next event which is a recital celebrating the completion of our organ refurbishment. Thank you again to all those who contributed to the 2018 Appeal. 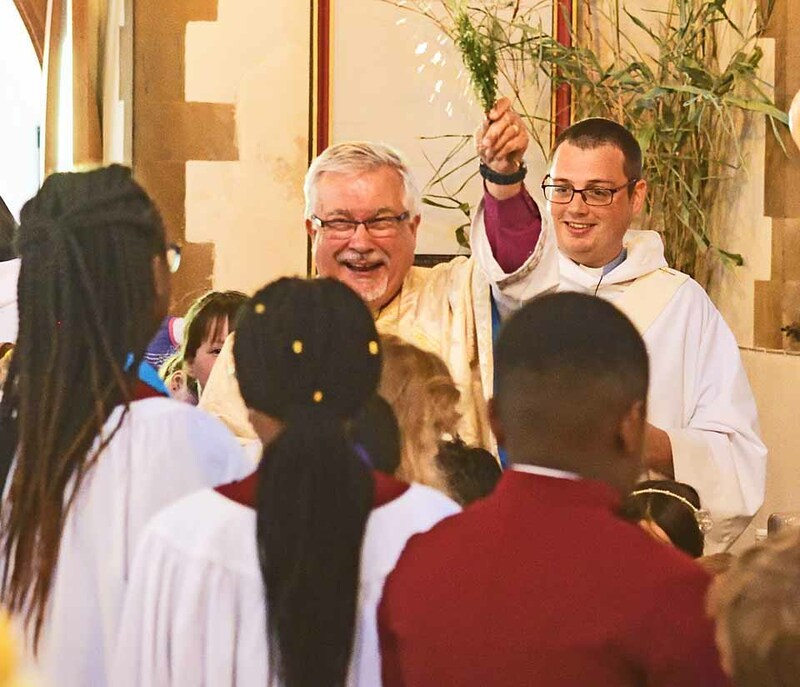 We were delighted that Bishop Andrew (Bishop of Reading) was able to share our Easter joy by leading worship at our 10am service on Easter Day. 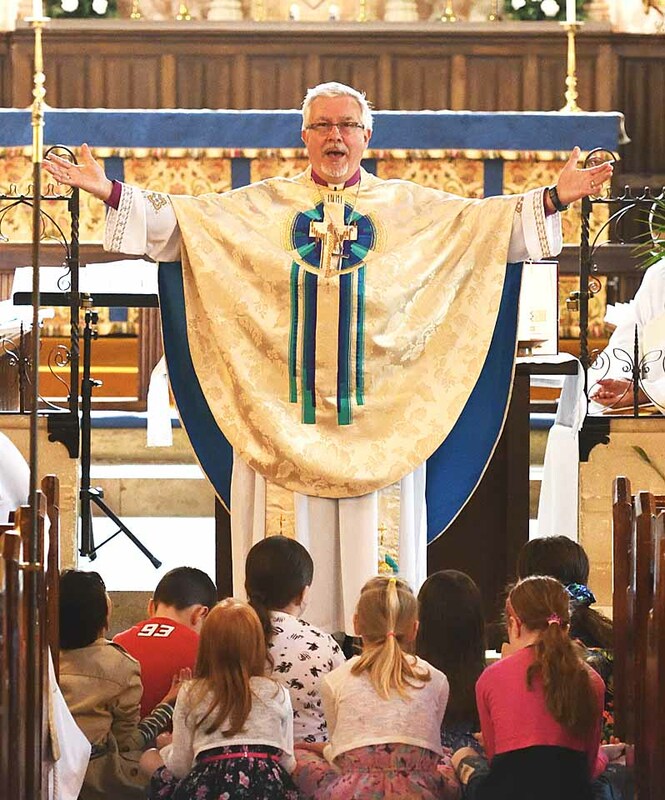 Welcome to the Earley St Peter’s website. St Peter’s is the original Church of England parish in Earley on the eastern side of Reading. We will be pleased to welcome you at any of our services or other events. On Sundays we normally offer services at 8am, 10am and 6.30pm and full details of these and weekday services are given on the Services page. Some items of interest are below but you will find much more about us in these pages which we hope will be of interest and whet your appetite to join us in worship and other fellowship activities. 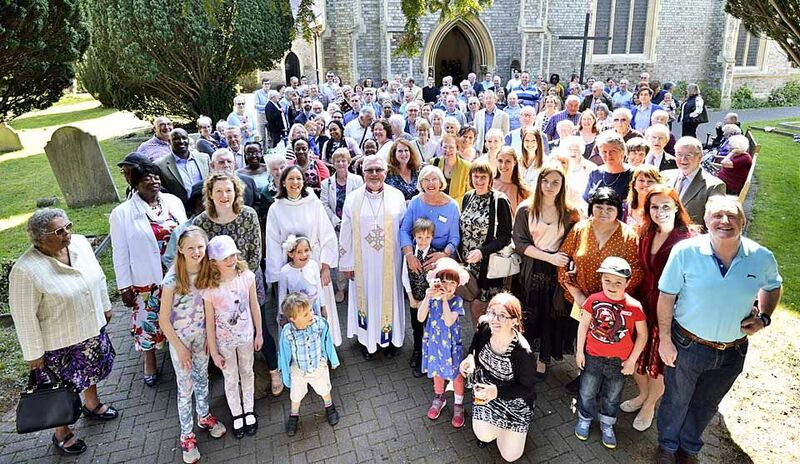 For more on our Mission Action Plan - our parish's priorities for the next few years - click here. 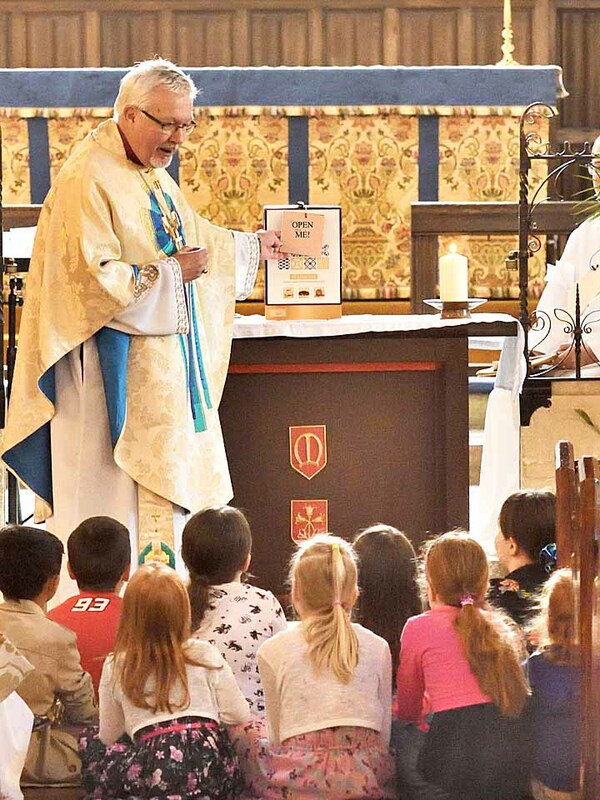 The Visiting us page contains links to our weekly news sheet (Life at St Peter's) and the latest edition of our parish magazine (the keys). Earlier editions of the keys may be found here. 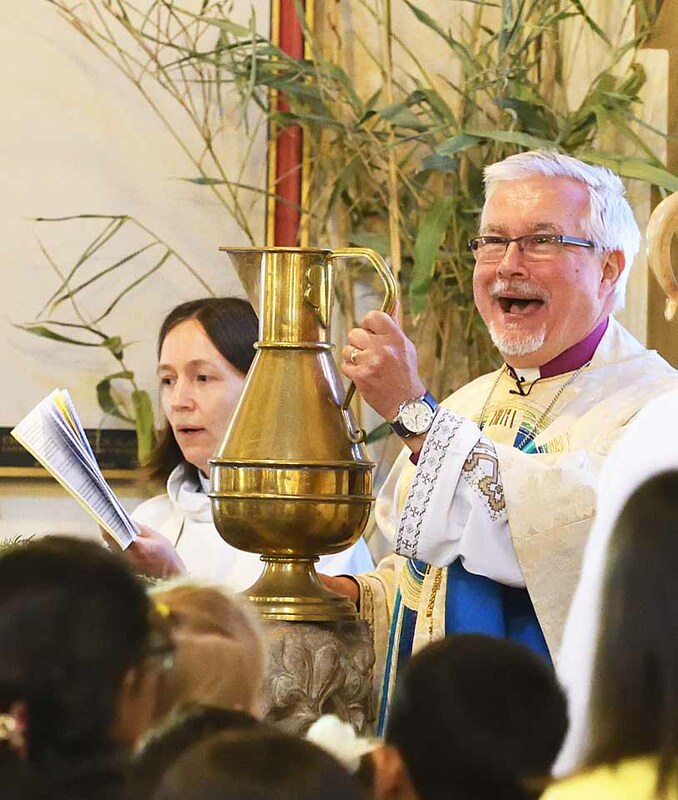 Go here to learn of some of the significant happenings at St Peter's over the last year or so.